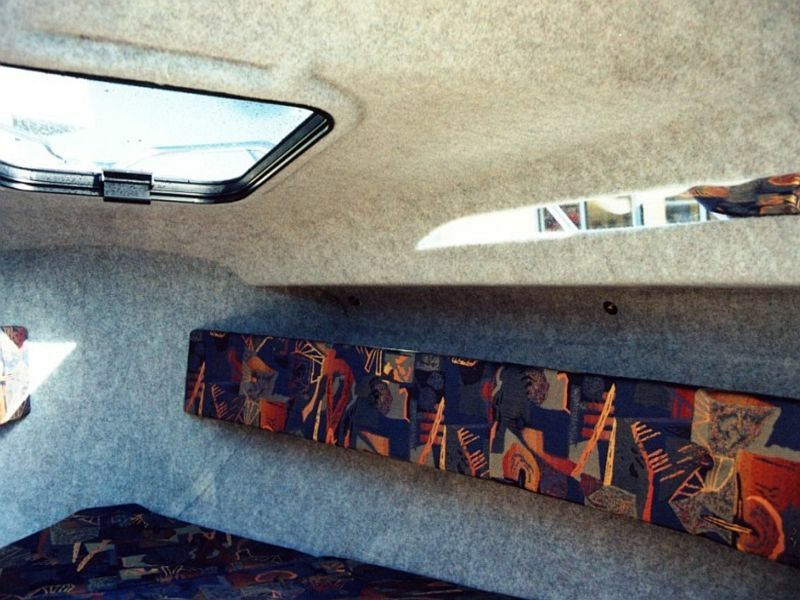 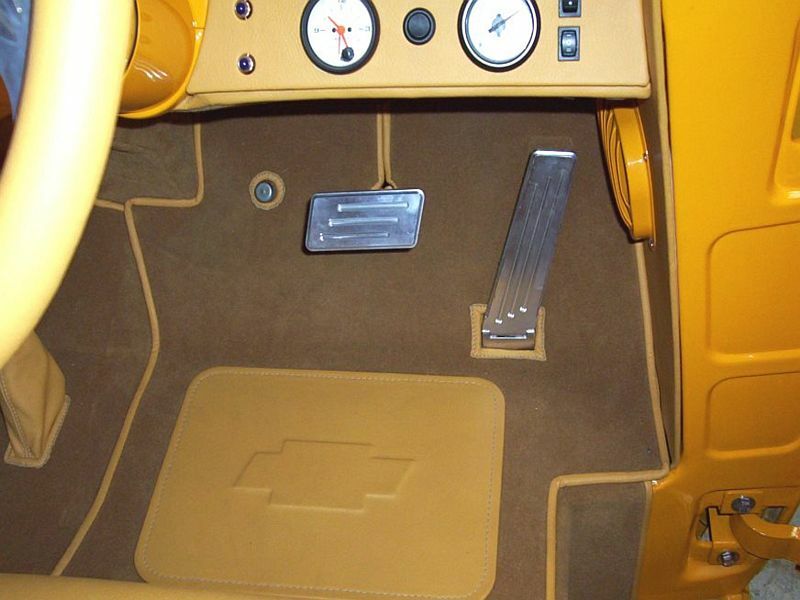 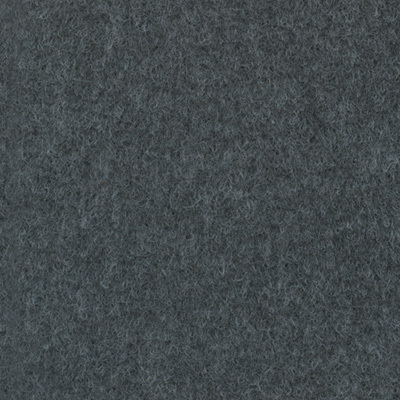 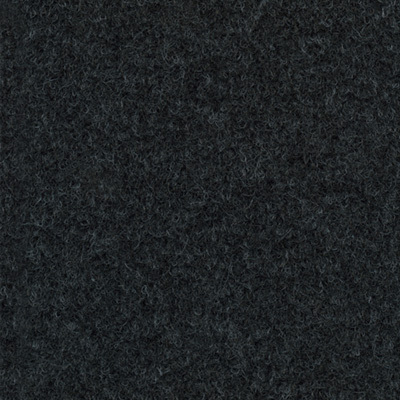 Flex is a flexible and pliable unbacked carpet designed by Autex as a liner for boat and car interiors. 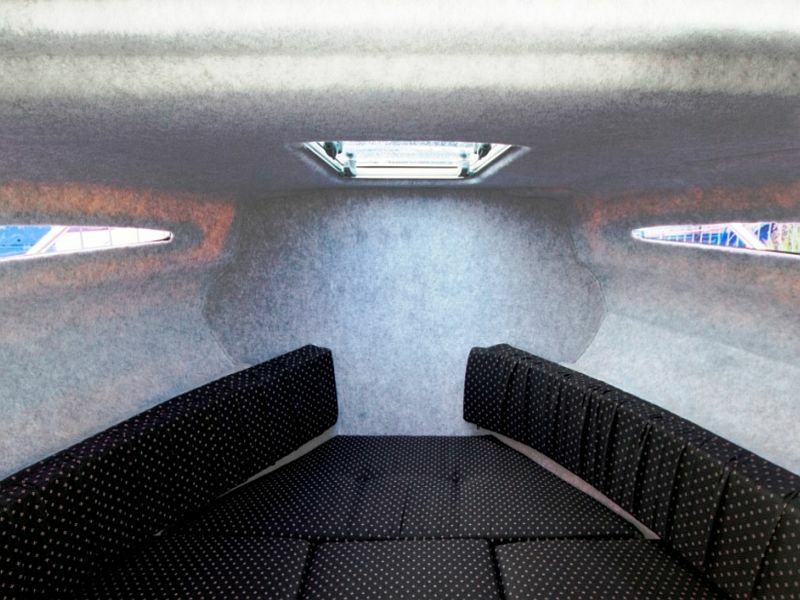 It can be stretched and moulded to fit awkward or curved spaces such as hoods and hulls where it helps reduce noise, covers imperfections and provides a smart plush finish. 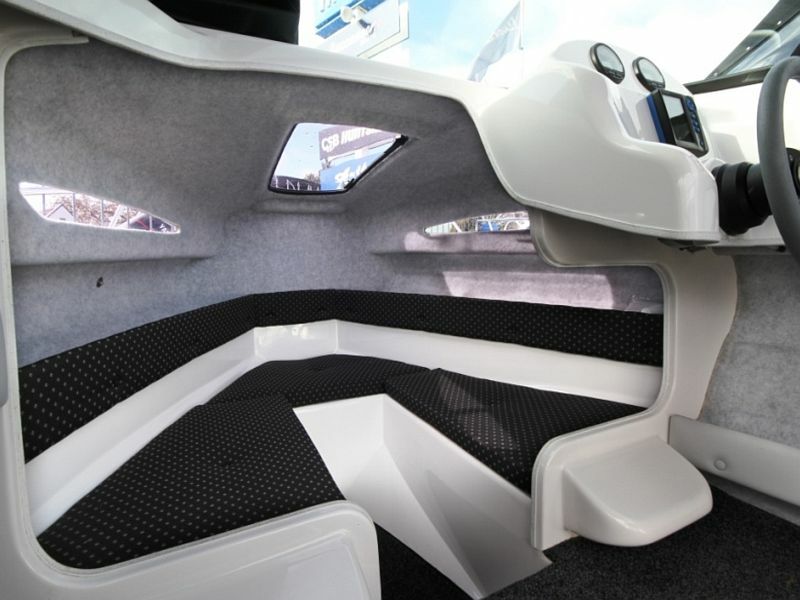 Enjoy convenience and versatility in your automotive and marine applications, thanks to the Flex range from Autex. 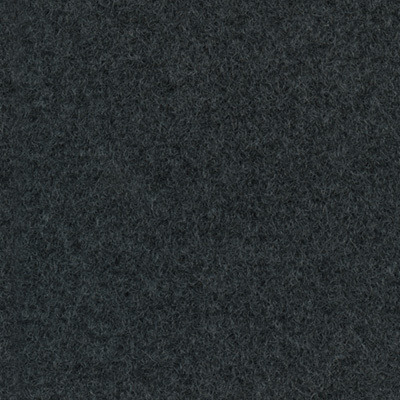 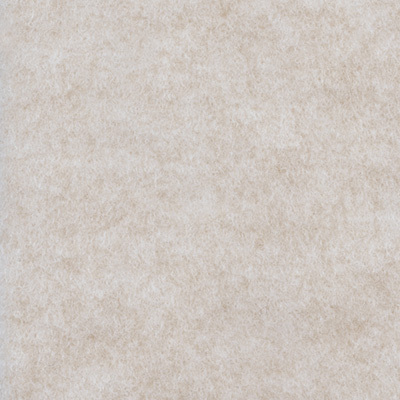 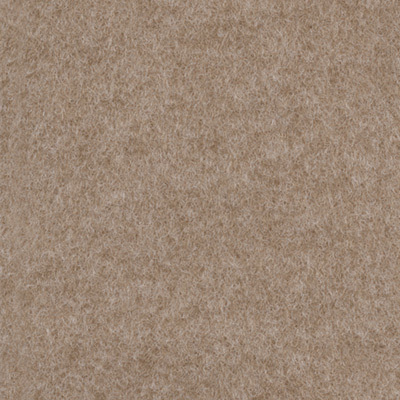 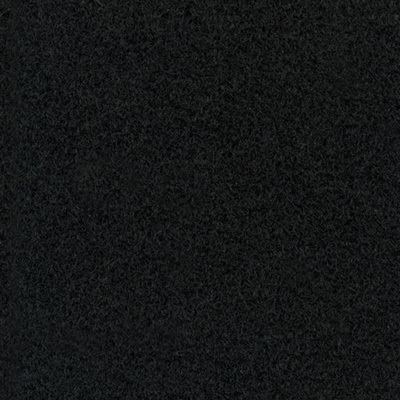 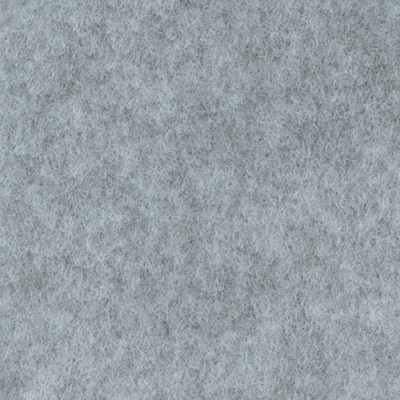 Also available in matching colours is Performer, a latex backed carpet, purpose designed by Autex as a carpet for boat and car interiors.